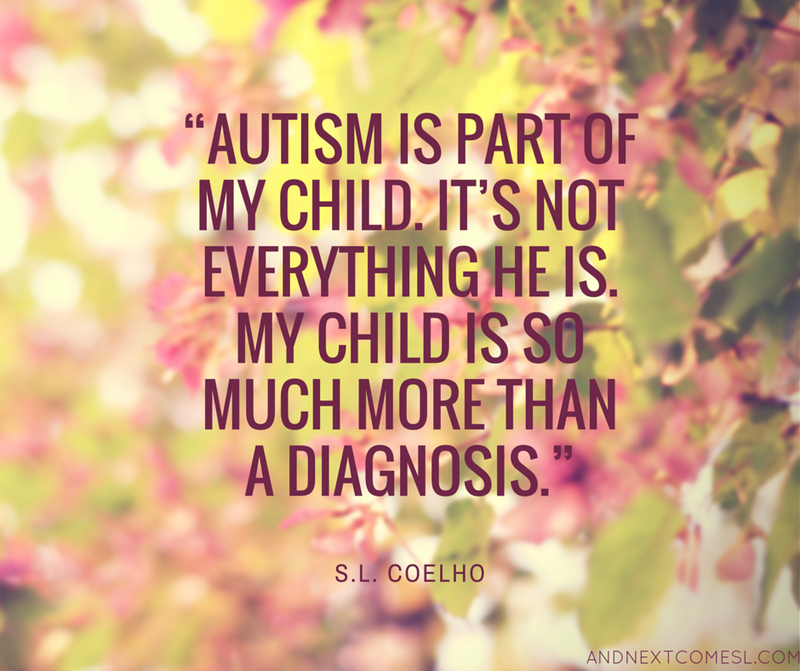 I was never used to be inspired by quotes, but ever since my son's diagnoses, I have found support and comfort in words, especially on the hard days. 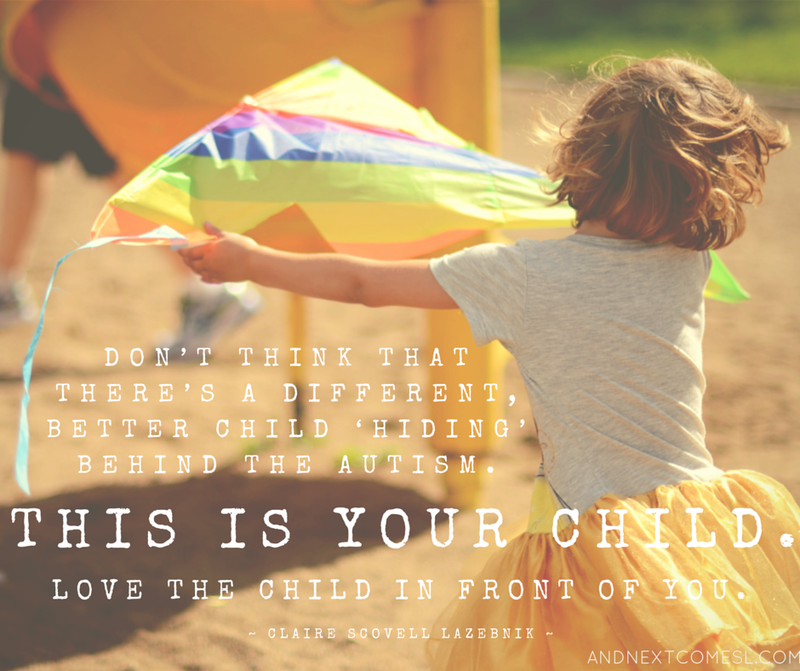 Here are eight inspirational quotes about autism. I have paired them with some of my favorite photographs that I have taken over the past year as I ventured into the world of manual photography with my DSLR. 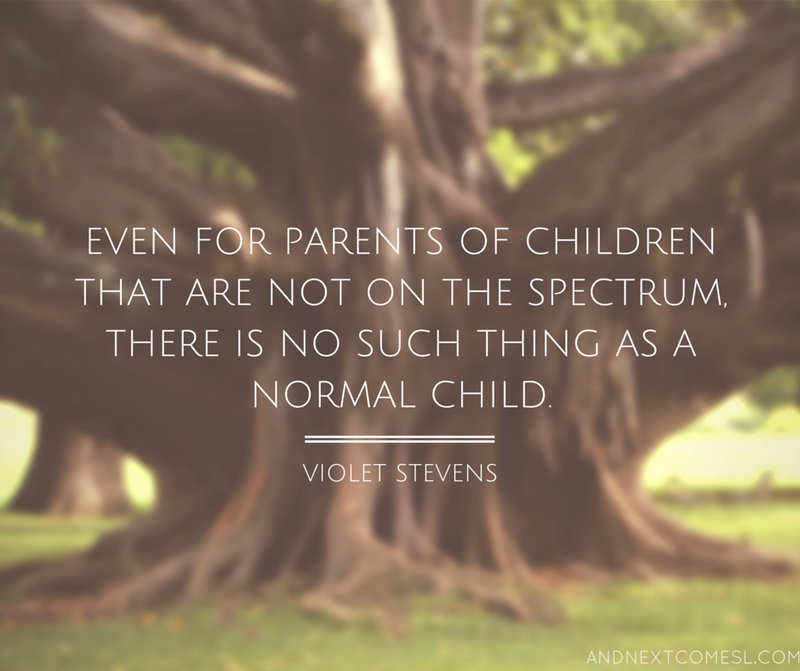 Well, except for the Violet Stevens quote. That photo is a stock photo. 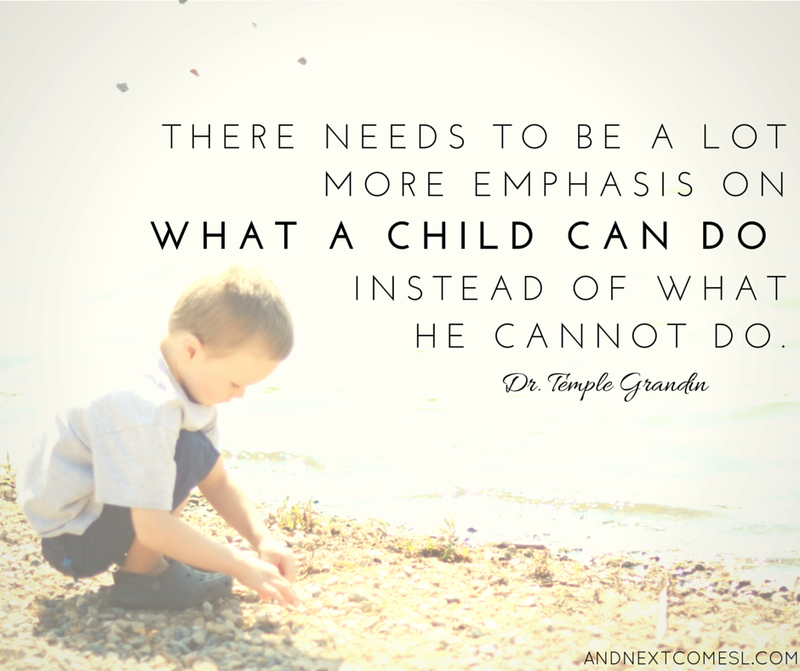 All other photos used in these photo quotes (or quote-os as my friend Laura has called them) are my own. May you be inspired and comforted by these words. 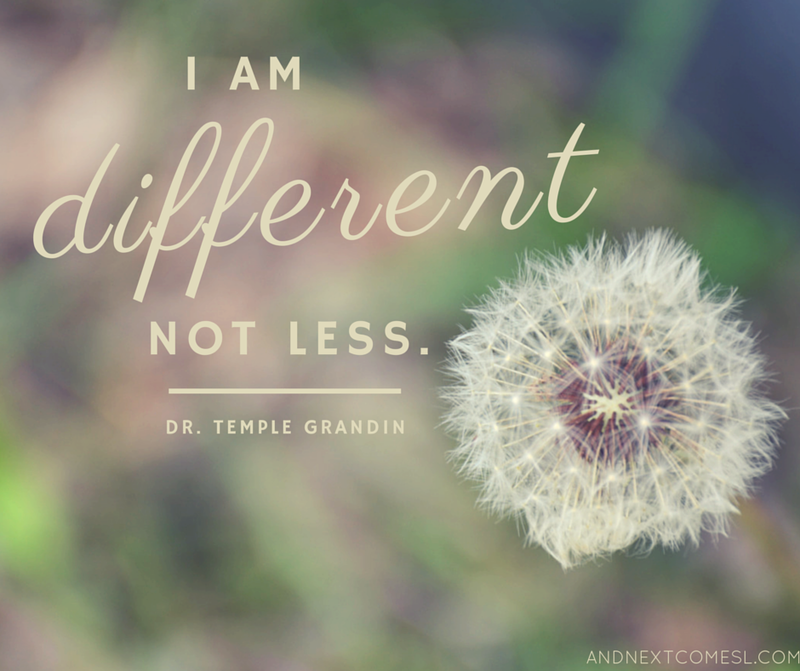 Many of these quotes come from the amazing Dr. Temple Grandin. 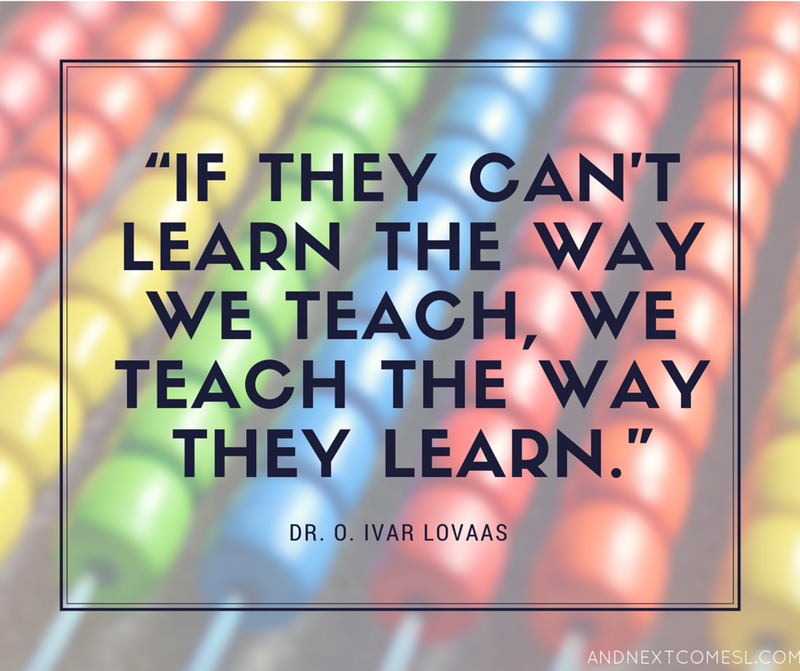 I recently attended a presentation of hers and even had a chance to meet her and briefly discuss hyperlexia. What an incredible woman she is! 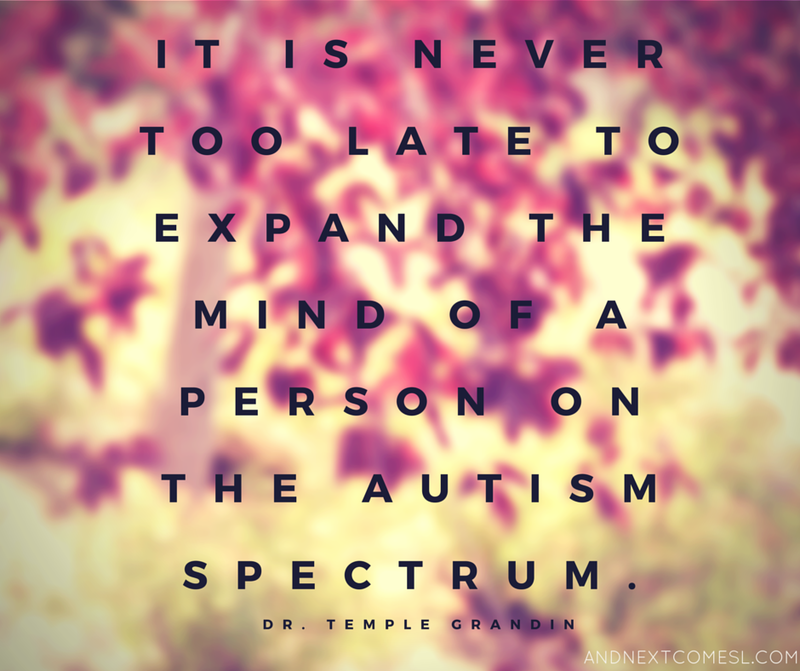 Check out the 5 Things I Learned About Autism from that night with Dr. Temple Grandin. 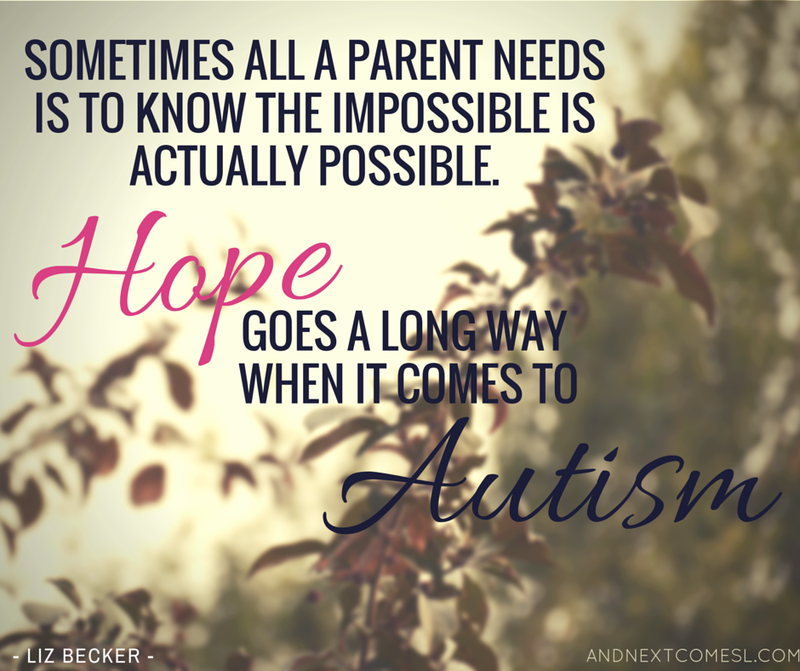 For even more inspiration, here are 10 inspiring and encouraging reads for autism parents.